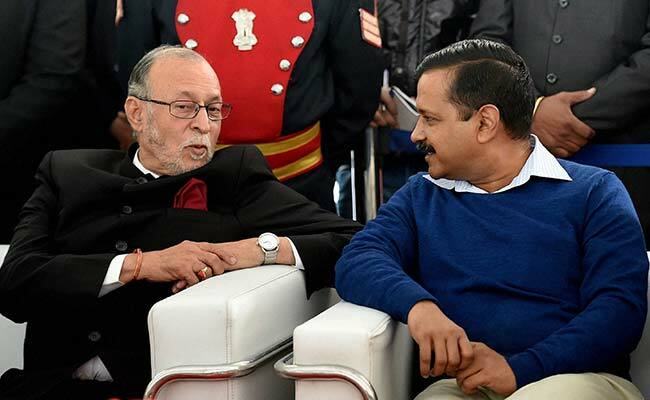 The Supreme Court today delivered a split verdict on the contentious issue of control of services in the National Capital Territory of Delhi in the tussle between the Delhi government and the Centre (Lieutenant Governor) and referred the matter to a larger bench. The Delhi unit of the BJP welcomed today's Supreme Court judgement and said it removes ambiguities in the powers of the Delhi government. There should be no scope for "confusion or conflict" and the AAP government should humbly accept the Supreme Court judgement, Leader of Opposition in the Delhi Assembly Vijender Gupta said. "We welcome the Supreme Court decision removing ambiguities in the powers of the Delhi government. 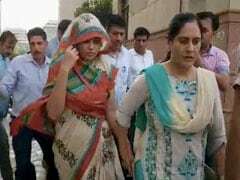 After this verdict there shouldn't be any scope for confusion or conflict. The Delhi government should humbly accept it & govern the capital as it was being done before they had come to power," he said on Twitter. A two-judge bench comprising Justices AK Sikri and Ashok Bhushan, however, agreed on their views on disputes pertaining to the Anti-Corruption Branch, setting up of a commission of inquiry, control over electricity boards, land revenue matters and appointment of pubic prosecutors. The top court also upheld the Centre's notification that its employees cannot be probed in corruption cases by Anti-Corruption Bureau or ACB of Delhi government.